This adorable semi-detached townhouse has been updated with a new roof, replacement windows, laminated wood flooring, recessed lighting, ceilings fans, and (4) zone mini splits. The kitchen dining area opens to an upper deck that overlooks a nicely sized yard. The finished daylight basement with walk-out leads to a cute protected patio under the upper deck. All appliances stay! 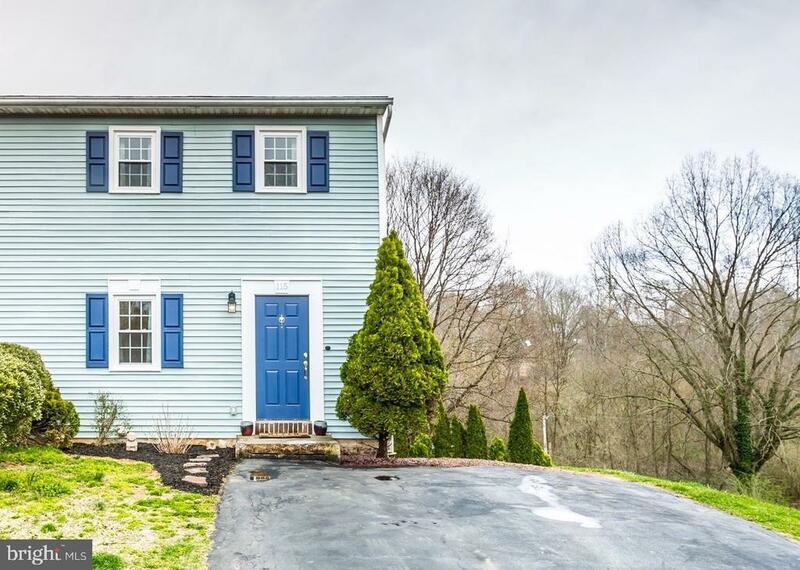 Located on a culdesac, this home is move-in ready and waiting for you. Elementary School: Elizabeth R Martin E.s.